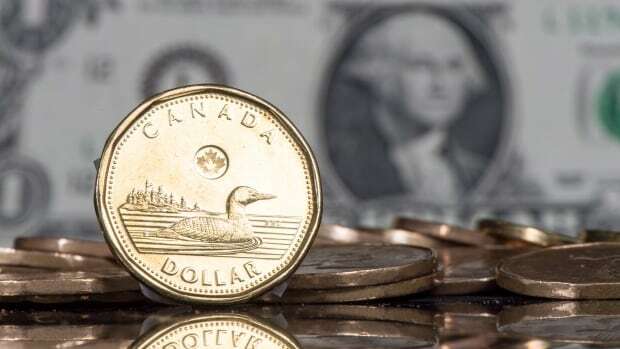 Canadian Dollar Getting You Down? Kiss the exchange rate worry goodbye and explore Canada by taking advantage of local deals created to entice American travellers to visit Canada. If you can’t find a good deal on flights, don’t fret – gas prices are ideal for road trips, which are often the best way to see this beautiful country! South of the Border: There’s Still Hope! Local businesses and hotels in Myrtle Beach teamed up to offer Canadians up to 60% off on accommodation, dining, and entertainment as an incentive to come down south and overcome the hardship of the exchange rate. See Visit Myrtle Beach for more information. If Myrtle Beach isn’t your cup of tea, several airlines have launched major seat sales to the U.S., and many major attractions have also publicized great deals and reduced rates. Do your research. Airlines are currently offering awesome sales, such as WOW Airline’s deals to Iceland. Other major seat sales include round trip airfares to China from Toronto/Vancouver. Aside from flights, it goes without saying that key destinations to consider are those whose currency values can make the Canadian Dollar stretch, such as South American nations like Brazil, Argentina, and Colombia. Any of the few European countries who do not use the Euro are other great options, with the exception of the UK, of course! For example, Poland has been topping the lists of top international destinations for Canadians.